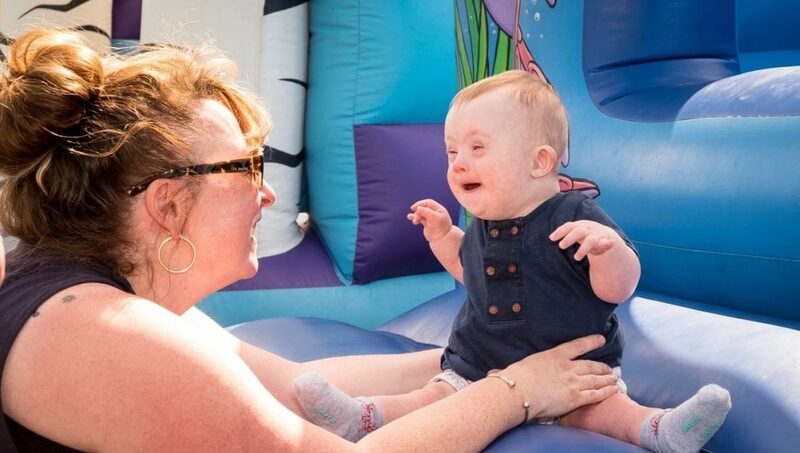 An East Yorkshire charity says it is seeing overwhelming demand for the ‘safe, accessible, affordable and inclusive’ activities it provides for families affected by disability – so much so that it will need bigger premises within a year. The Special Stars Foundation, was established by parent-carer Natalie Barnes in 2012 as she was frustrated at the lack of appropriate provisions for her two sons, who each have Autism. Such has been the increased demand, Natalie says the charity, which is based in High Street, in central Hull, is now receiving around 15-20 new registrations each week. This demand, she says, will mean a move to bigger premises is needed early in 2020. The charity, which recently won the ‘Contribution to the Community’ award at the Hull Business Improvement District (BID) Awards, has received a much welcome financial boost this year, as it has been chosen by law firm Hudgell Solicitors as one of its charities of the year, through The Neil Hudgell Trust. It has seen an initial £5,000 donation made to help support services, and the firm has already arranged several fundraising events at which its staff will raise money directly for the charity, including team entry into the Costello inflatable 5k challenge, and the Hull Marathon. “That was a wonderful and totally unexpected boost and we were overwhelmed when Hudgell Solicitors contacted us to offer support through its community trust,” added Natalie. Jo Hudgell, chair of the Neil Hudgell Trust, said: “The Special Stars Foundation is providing a much-needed support service to families affected by disability, and having visited myself I have seen what a wonderful and welcoming environment they provide service users and their families. “Due to rapid growth, Special Stars are looking to expand into new premises which will mean improved infrastructure and increased provisions to meet the continued growth in demand for their services. We are delighted to be able to assist the charity with these plans. All the charity requires is that families register as users, which can be done via the charity website. 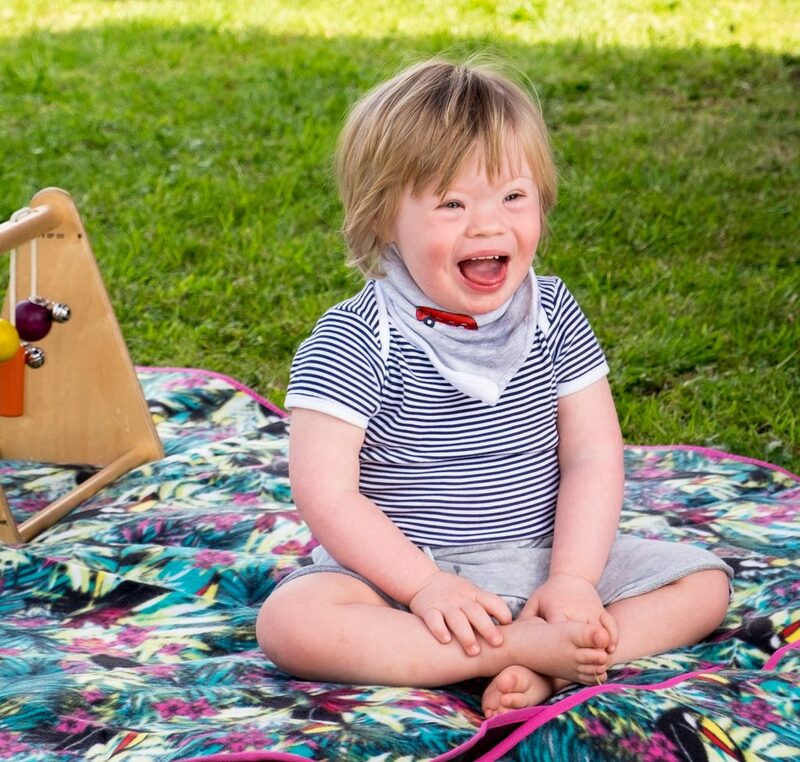 Be the first to comment on "20 new families a week affected by disability seeking support of specialist East Yorkshire charity"